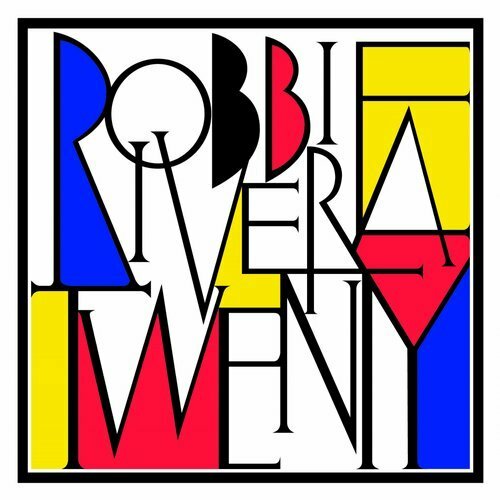 Robbie Rivera celebrates 20 years in the music business with an album aptly titled “Twenty”. The Puerto Rico born, Miami resident puts together 12 tracks, including collaborations with George Train, Chris Willis, and Dreamfreak. Tribal melodies and Latin grooves are evident throughout the set that was released on his own record label Juicy Music. “I Can’t Lie”, “We Don’t Care”, “Ferocious”, and “Losing Track of Time” are a few of my favorites from the LP. Various songs on the album have already been played by the likes of Bingo Players, Albert Neve, Futuristic Polar Bears, and more.